Our qualified and experienced chef has worked with us at The Beehive since 2012. Christian works with the children and staff to develop new menus each season, carefully sourcing ingredients to ensure the children receive the highest quality of home-made, nutritiously tailored meals. Christian has driven the nursery to consistently achieve a 5* Food Hygiene rating for the past few years. Christian listens to the views of the children and adapts the menu to suit their preferences. 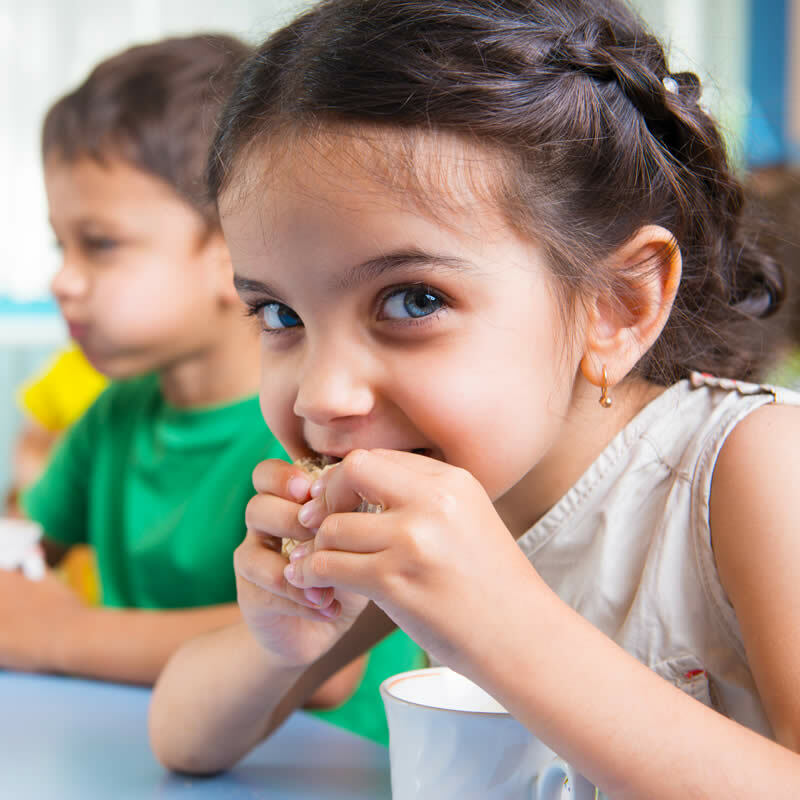 Each term, the menus are carefully analysed to ensure sugar and salt content are kept to a minimum and all food types are rotated through our 5 week menu to provide a wide variety of foods, tastes and flavours for all the children.